The Tulip Festival Steering Committee has announced the annual Night Show musical production for May 17-20, 2017, as Shrek the Musical. 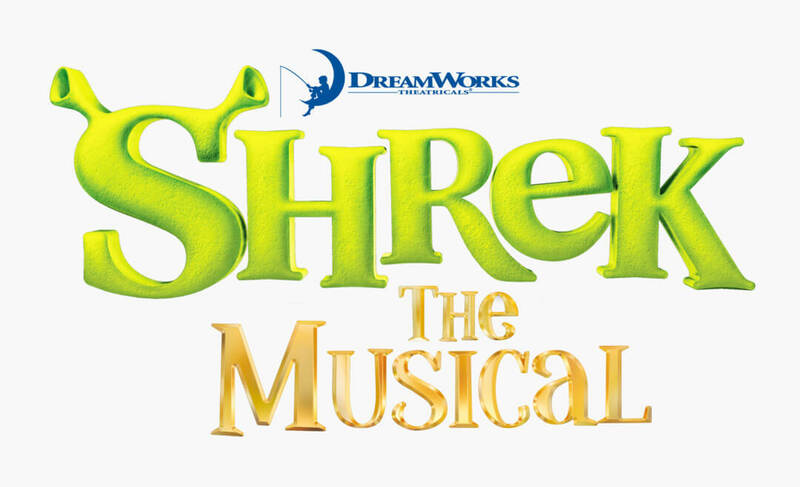 Based on the Oscar-winning DreamWorks Animation film, Shrek the Musical is a Tony Award-winning fairy tale adventure, featuring all new songs from Jeanine Tesori (Thoroughly Modern Millie) and a sidesplitting book by David Lindsay-Abaire. Shrek brings all the beloved characters you know from the film to life on stage and proves there’s more to the story than meets the ears. “Once upon a time, there was a little ogre named Shrek….” And thus begins the tale of an unlikely hero who finds himself on a life-changing journey alongside a wisecracking Donkey and a feisty princess who resists her rescue. Throw in a short tempered bad guy, a cookie with an attitude and over a dozen other fairy tale misfits, and you’ve got the kind of mess that calls for a real hero. Luckily, there’s one on hand… and his name is Shrek. Shrek presents a treasure trove of creative opportunities, including costumes, sets, puppets (there is a fire-breathing dragon after all) and more! Fun for the whole family, Shrek proves that beauty is truly in the eye of the ogre. Marincovich and McDonald are joined in the leadership of the 2017 Night Show by Melody De Wit, music director, and Todd Vande Griend, producer. The cast of Shrek the Musical will consist of approximately 20-30 people. Auditions for the Night Show will take place on Jan. 11, 12, 2017, from 7 to 9 p.m. and on Jan. 14, 2017, from 9 to 11 a.m. All auditions will take place at a site to be announced. Those wishing to try-out do not need to prepare any material prior to the auditions. Auditions are open to those in high school and adults of all ages.  Tickets for the Night Show will go on sale for $20 each on Thursday, Feb. 2, 2017, at the Orange City Tulip Festival/Chamber of Commerce office. The show times are Wed May 17-Saturday May 20 at 8:00 pm. Shrek the Musical is based on the DreamWorks Animation Motion Picture and the book by William Steig. Book and Lyrics by David Lindsay-Abaire. Music by Jeanine Tesori. Originally produced on Broadway by DreamWorks Theatricals and Neal Street Productions.